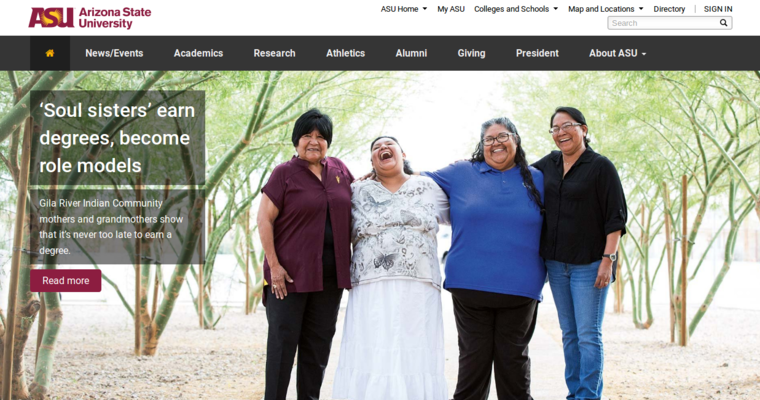 Choosing the right program and the right university can make all the difference to a person's ability to enjoy a long, successful and personally satisfying career. Web development is a thriving industry and is expected to continue a rapid state of growth for 10 years or more. This would be a great career for any person to get a degree and start working. 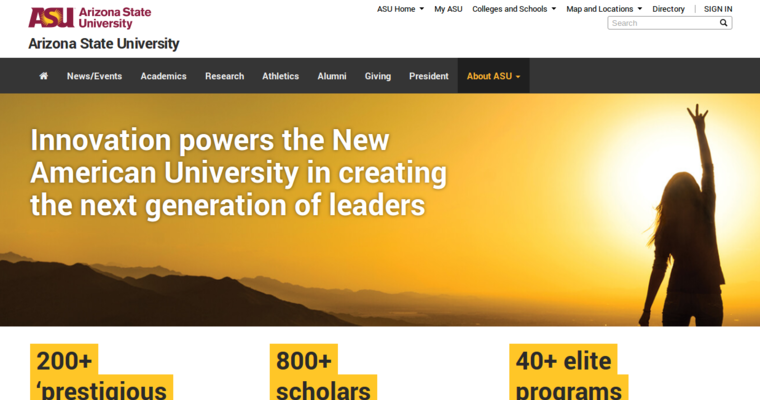 One of the ten best programs for web development is at Arizona State University. 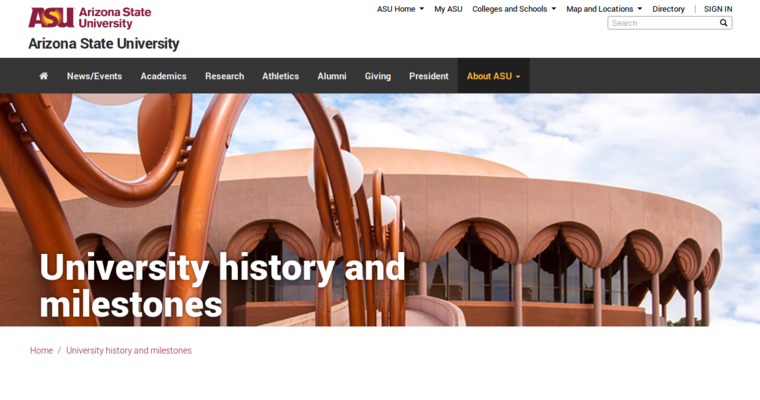 Located in the warm Southwest, the web development program at Arizona State University features world-class instructors who not only understand the theoretical basis of programming and algorithms, but they have the right real-world experience that is needed in order to set up students for success. The program also teaches marketing, human behavior and communications, which will help the future coders and web developers to have great interactions with all of their corporate clients.